Last year, Eve's Christmas was perfect, with her boyfriend, Liam proposing. But, after discovering an intimate photo on Liam's phone and discovering he's been cheating on her, Eve will be spending this Christmas alone. 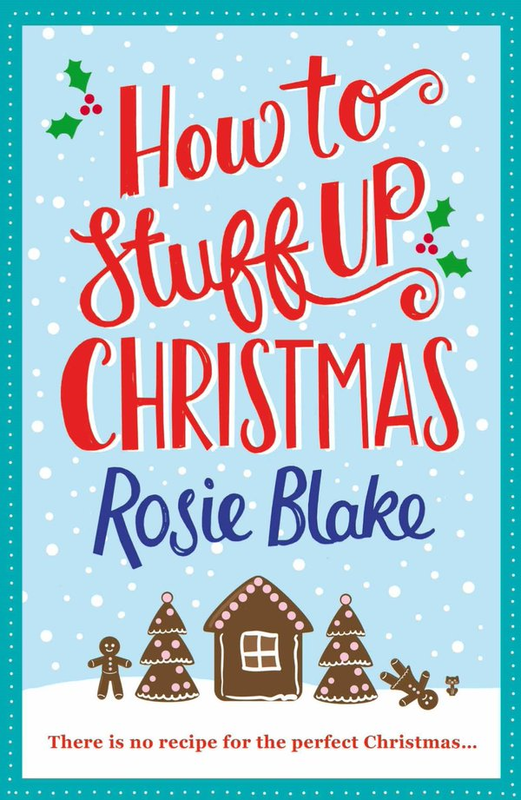 Eve can't stand the thought of spending Christmas at her family home - the scene of last year's proposal - so she takes herself away to take a month-long pottery course, residing on a houseboat moored on a river in the village. There, she meets local vet Greg, who teaches her to cook while escaping his own troubles at home. But who is he escaping from and why does he have to continually dash off? I've been itching to read How To Stuff Up Christmas and I'm so glad I finally got the chance to. I was immediately drawn into Eve's story and wishing bad things to happen to her ex and, as lovely and funny as Eve's family is, I could understand why she wanted to get away and be on her own this Christmas. 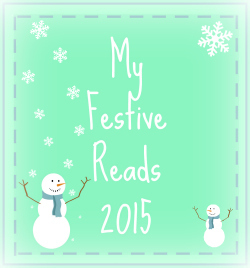 There are too many memories of last Christmas, which have been tainted by Liam's betrayal. Eve chooses a pottery class as a distraction and an excuse to get away and I loved the scenes at the class with the mix of characters attending the classes. I also loved the scenes with Eve and local vet, Greg as they strike up a friendship with the hint of something more. The only problem is Eve is still hung up on Liam and Greg has problems of his own, but I was hoping the two would get together as they made a great pairing and have wonderful chemistry. Greg is such a fabulous hero; handsome without being arrogant and so patient and caring. And then there's Eve's family, who I mentioned are lovely and funny. Harriet is a brilliant older sister to Eve and I liked the bond between them, especially as we see more of it towards the end of the book. But my favourite character of all was Eve's dad, especially when paired up with her mum. They're completely different characters but they work so well together and created some fantastic laugh-out-loud moments for me. I would read a whole book dedicated to Eve's mum and dad's daily life! I loved the setting of the book, which mostly takes place in Pangbourne, a gorgeous-sounding village that's gearing up for the festive season. It sounds so quaint and tight-knit and I wanted to jump into the pages and join Eve on the boat with her adorable dog, Marmite. Another element of the book I liked were the recipes at the beginning of some of the chapters, especially the recipes for the more simpler dishes, which added another element of humour. Eve isn't the greatest cook to begin with and I liked how food and cooking was a running theme within the book, igniting a spark of friendship between Eve and Greg and bringing them closer together. 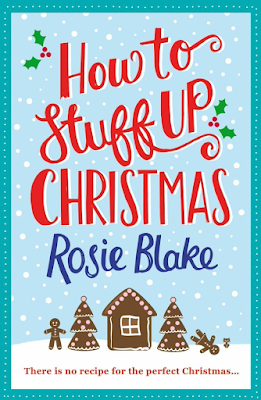 How to Stuff Up Christmas is a gorgeously festive romantic comedy with plenty of laugh-out-loud moments and, despite the devastating beginning for Eve, a good dose of romance.